In the Footsteps of the Tiger of Mysore. 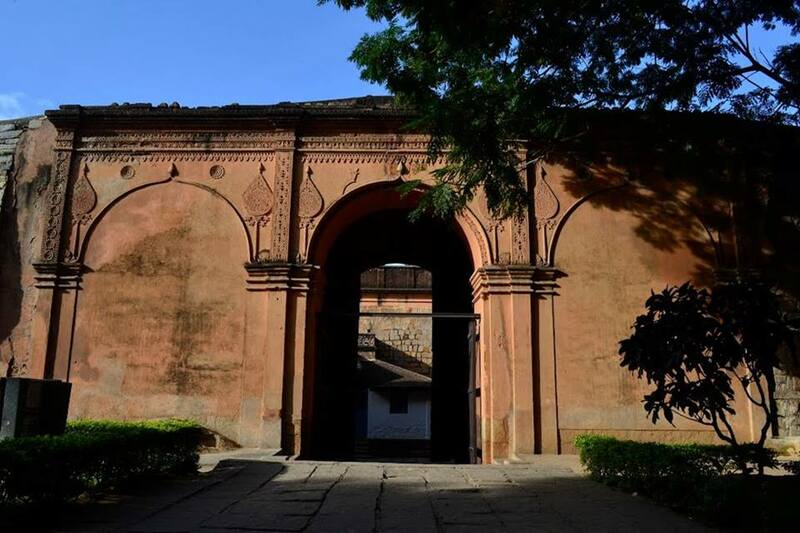 Part-1.We begin the walk with how the name "Tipu" originated, followed by a visit to the graves of a few noble men associated with Tipu Sultan. Part-2. Here we narrate stories of courage and martyrdom during the battle of Bangalore as well as tales of confinement in the fort. We next take you on a royal darbar to Tipu Sultan's summer palace. Part-3. We end the walk with a visit to his last armory in Bangalore and talk about his rocket technology as well as heritage conservation. The walk ends with a nice hearty breakfast at a South Indian outlet. Cost of this walk is 600/- with 50% off for senior citizens above 60 years & children between 9-16 years. For any more details, please send an email to "bengalurubyfoot@gmail.com". 2. For logistical reasons all our walks will have a maximum capacity of just 16 members. You are invited to attend In the Footsteps of the Tiger of Mysore.